Going for an ambitious list here! Don't think I have any photos, so this is more a list for me to check back on. Hopefully as I get through these, I'll be able to show more! I love how you've divided up the list! 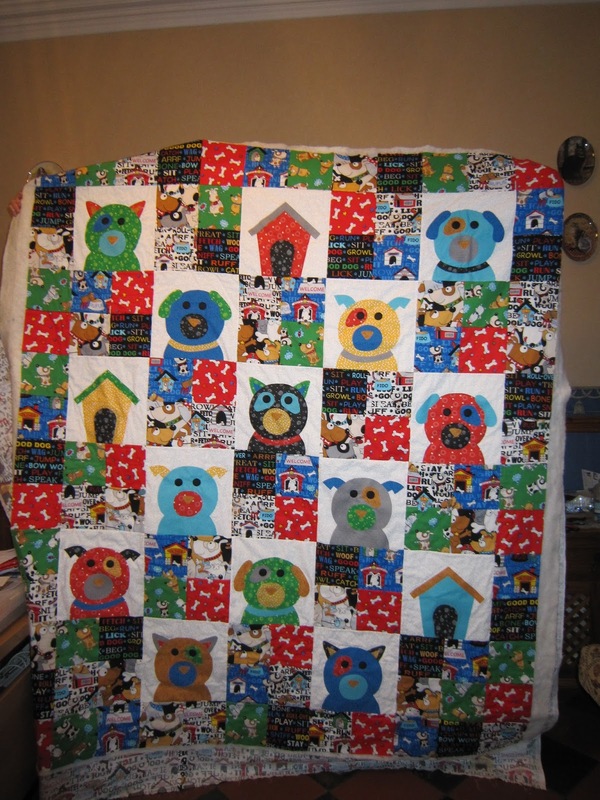 I should do that...nope mine would be way too scary with the number of projects on it...That dog quilt is too cute. :-) Good luck with all this...it will be interesting to see how many you can check off come the end of September! Super cute quilt! Good luck on your lists!